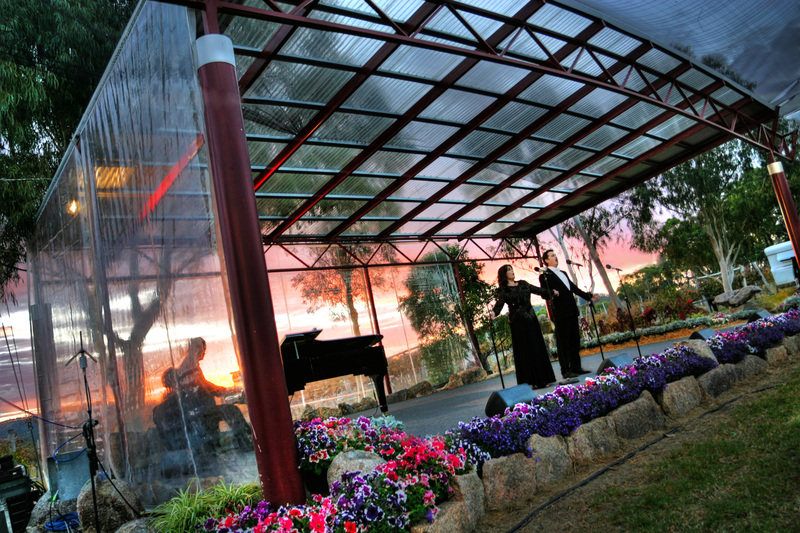 Opera In the Vineyard is a black tie charity event, held amidst the spectacular vineyards of Ballandean Estate Wines. 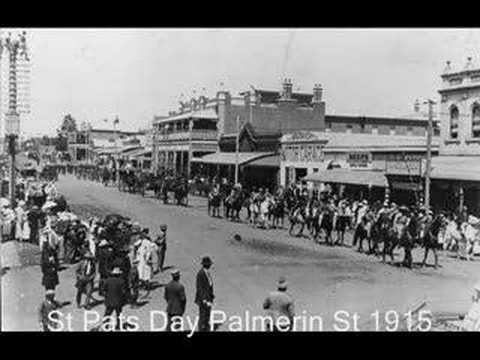 The event is one of South East Queensland’s premier cultural events, and the jewel of the Granite Belt’s social calendar. The theme for Opera in the Vineyard 2019 is ‘Diamonds are Forever’ and there’s sure to be more than a few diamonds frosted and glittering on the 1800 attendees expected. 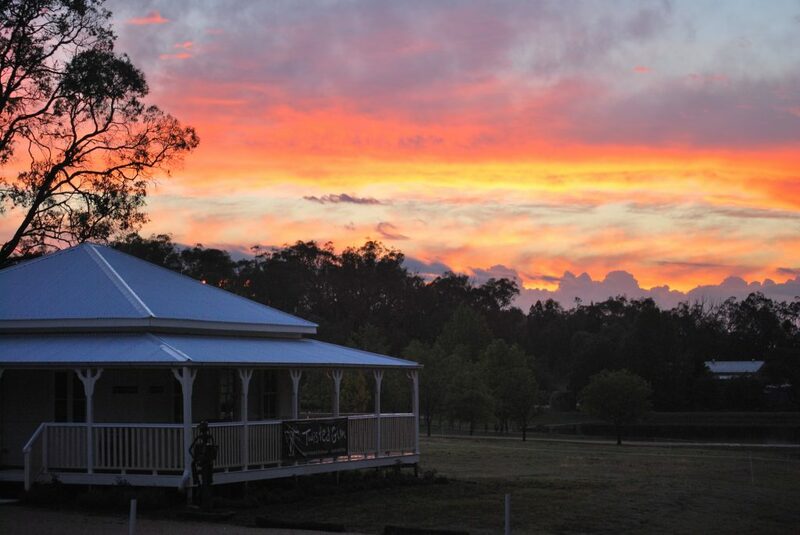 This hallmark event on the Granite Belt calendar is an intoxicating mix of music, wine, food and an unforgettable time. 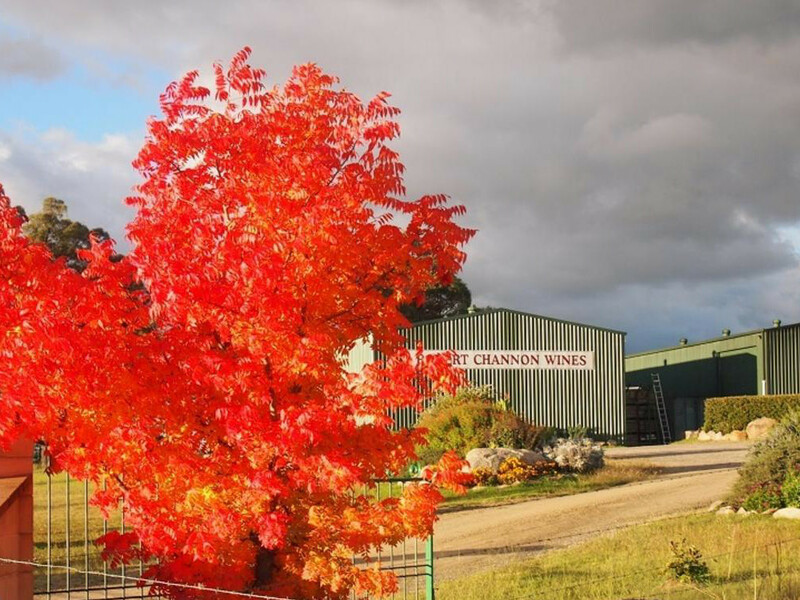 The event organisers Ballandean Estate Wines and the Rotary Club of Stanthorpe have donated almost a million dollars to charity since the events inception. Full bars will be operating at the Opera and both lunch and dinner where you can choose from a range of award winning Ballandean Estate wines or your favourite alcohol of choice. Please Note: Wine is not included with the meals, so now you can enjoy your favourite wine with the amazing food.